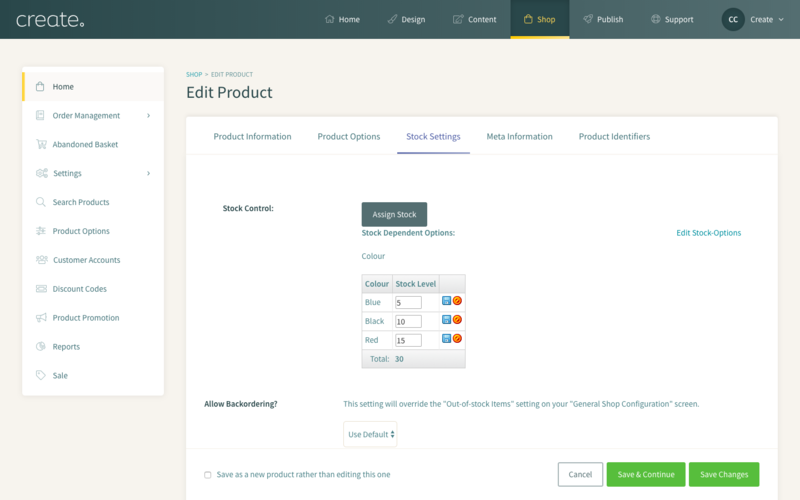 With Product Options also comes Option-Based Stock Control, with which you can assign each separate possible option for your product a separate stock level. 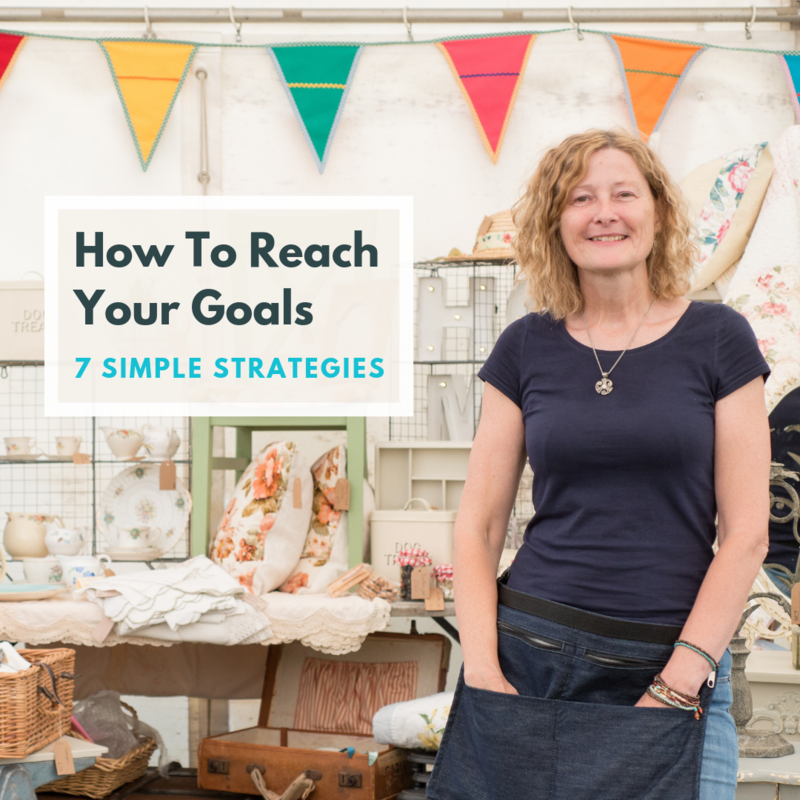 In this guide we will look at how to set up Option-Based Stock Control and assign stock levels to your different Product Options. 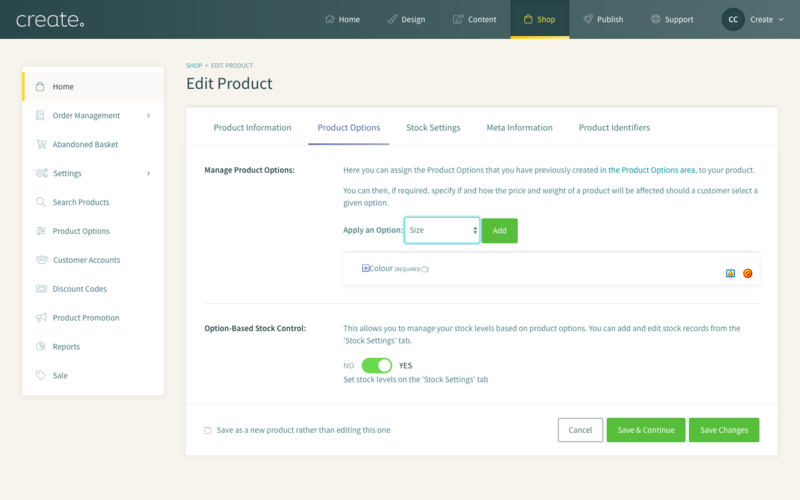 To turn on Option-Based Stock Control for a product you will first need to go to your "Product Options" tab in your "Edit Product" screen. There you can change the "Option-Based Stock Control" toggle to "Yes" for a specific product. Once you have enabled this option you will need to go to your "Stock Settings" tab to assign your stock. Choose the combination of options you wish to assign stock to from the drop-down lists. For example, you can assign stock numbers to a specific colour item in a certain size. Or simply select one option, such as "Red" and assign a value. Add your stock level to the "Stock" field. Your stock level will now appear on your page as below. If you wish to add another option you can simply select "Assign Stock" and add another stock level.